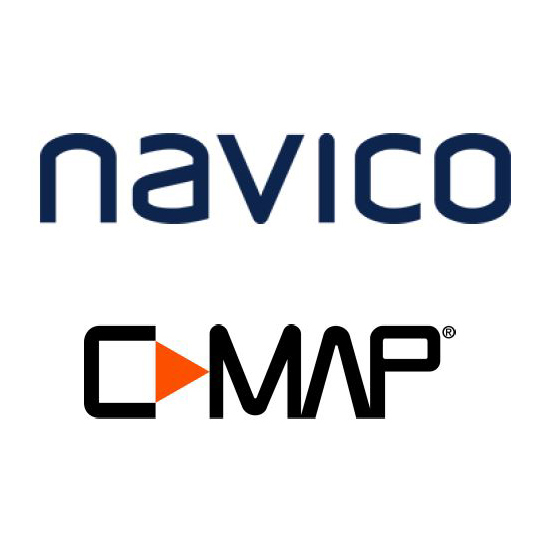 Welcome to Navico - a specialist marine electronics company providing navigation, marine instruments and fishfinding equipment to both the recreational and commercial marine sectors. 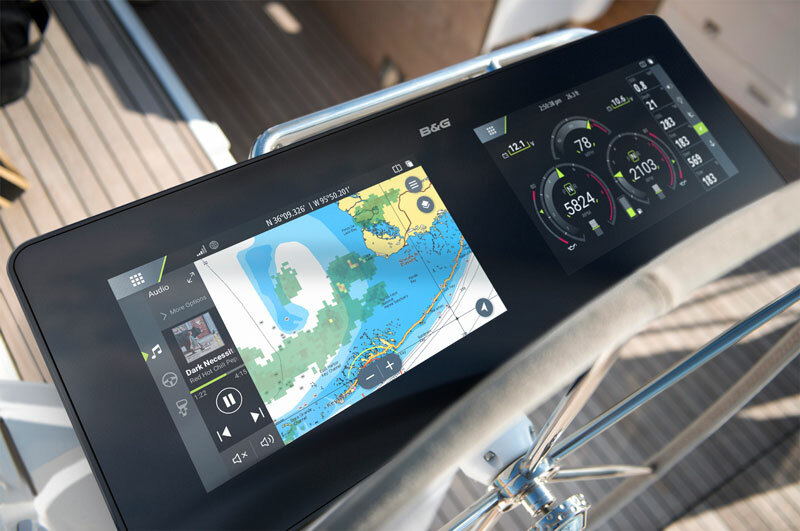 The Navico Recreational Marine Division is the world's largest provider of leisure marine electronic products. Lowrance is aimed at fishing, particularly in freshwater and near coastal areas. 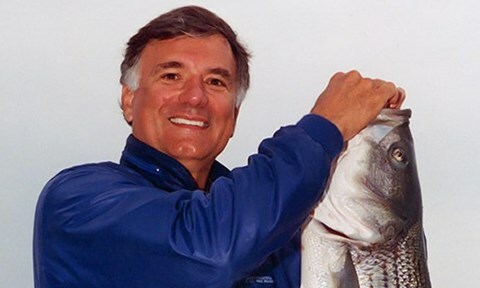 Simrad is focused on powerboat owners for cruising and sportfishing and B&G serves the sailing market. 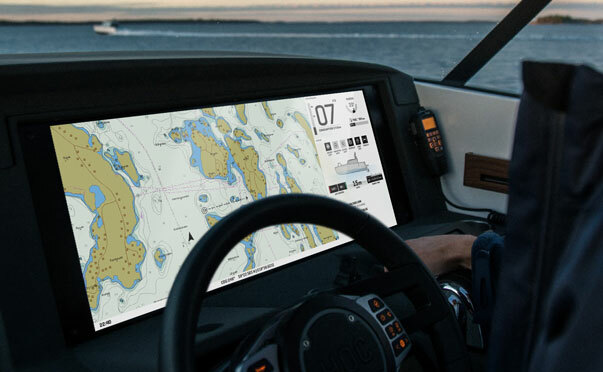 The Simrad brand also offers a comprehensive portfolio of navigation solutions for the commercial market, while C-MAP provides cartography and digital solutions to both recreational and commercial markets.